Sometimes its a tough decision when the question of where to eat pops up. Just at times do not know what to eat and decided to make a round at my neigbourhood area to hunt for food. 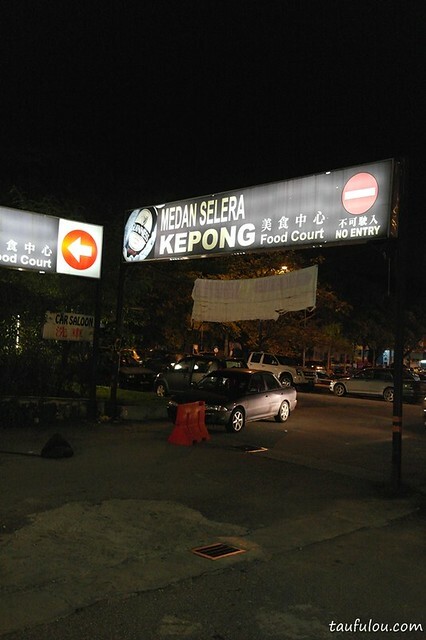 Then remember that there are 2 huge food court available around the area of Kepong. This round trying out Kepong Food Court. 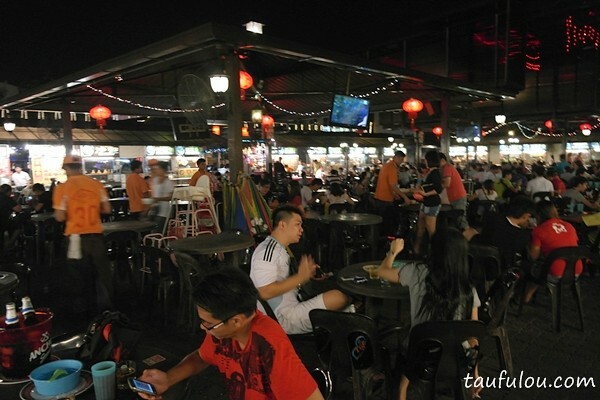 No difference like any other food court in Taman Megah or SS15, its another huge food court and I am lost again without knowing what to eat and even walk 3 rounds and still cant make up my decisions, find that this Kepong Food Court is not really complete. Then ended up ordering Pork Burger that sells in food court. and by looking at the uncle serve his food out of his stall, certainly capture my attention that sells authentic Taiwanese Food. Choices are pretty decent as like Taiwanese food all the main selection are there and decided to settle for this stall too. Ordered the Sour and Spicy Soup Noodle and turns out to be very good. 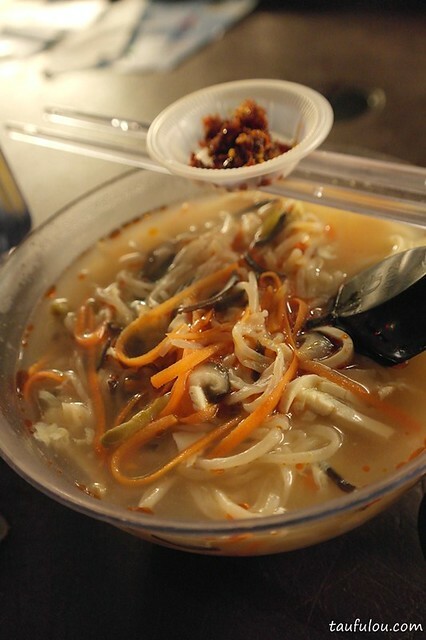 Its quite sour and the spicy taste will hit you after a while and if gives us the challenge to continue eating. Sprinkle with some chili flakes to make it more spicy. The set back is only the noodle is slightly overcook. 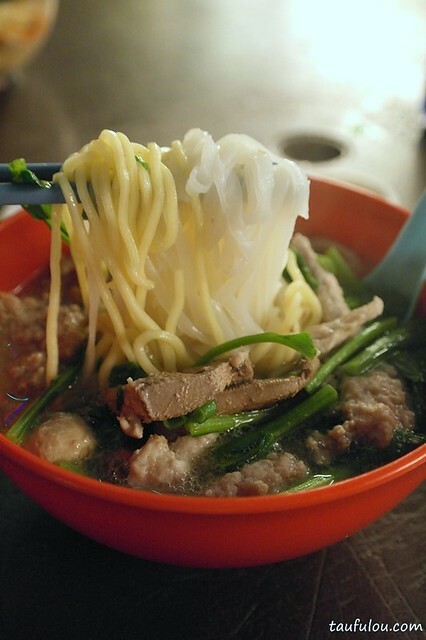 Nevertheless still a great bowl of noodle for RM5. 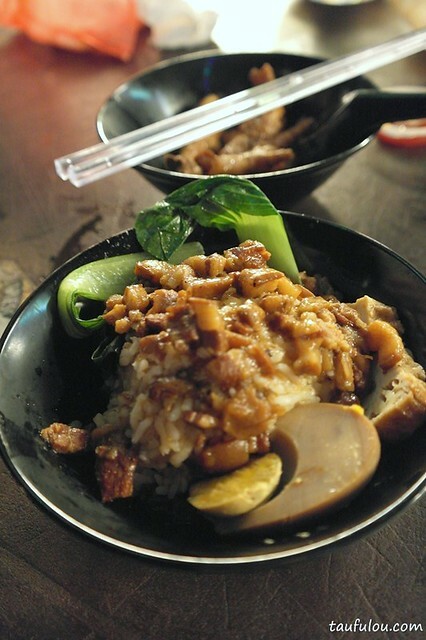 After finishing my noodle and looking at the uncle busy serving this Braised Pork rice, it look and smells good. Then decided to give it a go. Love the braised pork sauce was added in and shredded pork slices are soft and flavourful along with rice is just another perfect combination. 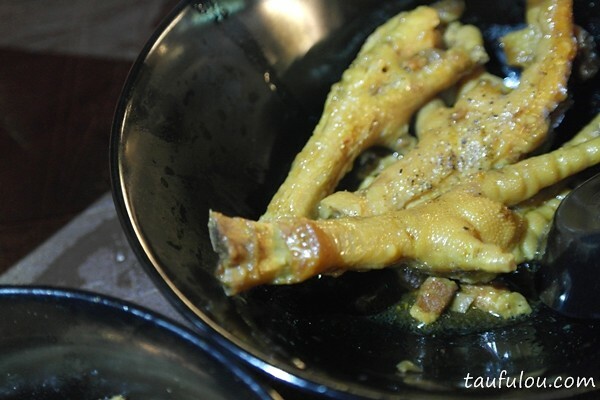 Then I was given complimentary Chicken Feet as the uncle see us eat till so happy on his food. Its soft and love the light herbal taste on it too. 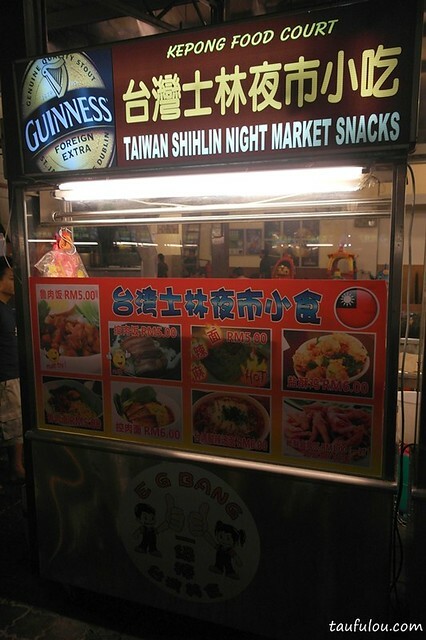 I must say that for a Taiwanese Food in Kopitiam and at the price, this is surely a highly recommended stall. My friend ordered Pork Noodle which is totally out. Don bother. 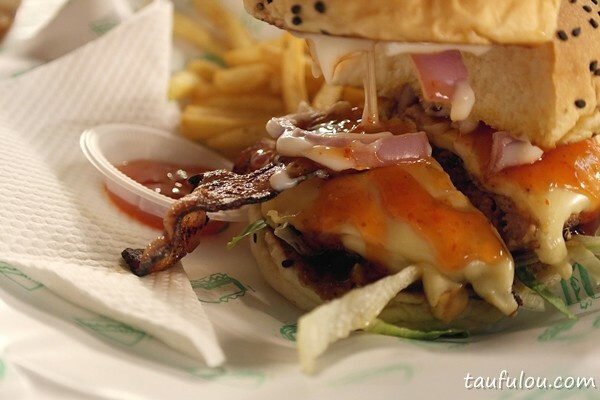 and here comes my Pork Burger from Big Boys Burger. Ordered it with extra cheeze and bacon. No doubht for the pork patty is well prepared, season and quite solid. 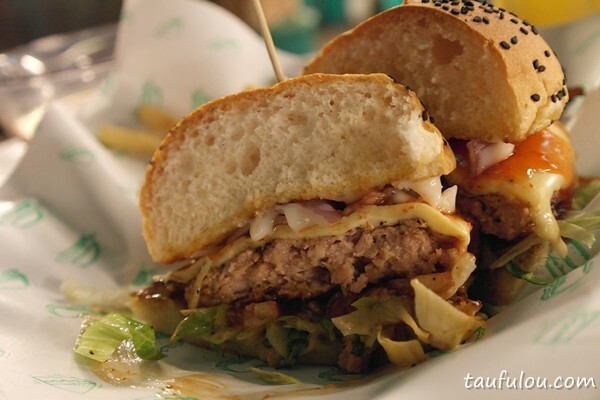 The taste is good for such a medium size patty that did not overcook with cheeze that just melted on the top that makes it perfect along with light saltiness from bacon. 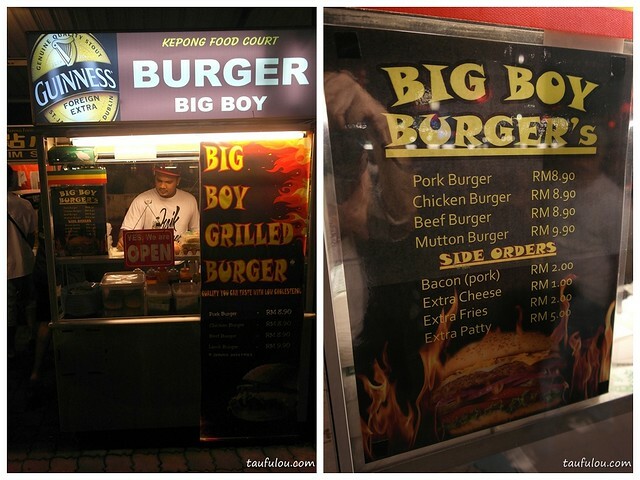 Overall its a nice burger pricing at RM 11.90. 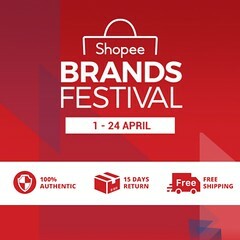 Find is slightly overprice but nevertheless a good try . . If you do come here, Taiwanese Stall is the most highly recommended and do let the uncle know that not to overcook the noodle. 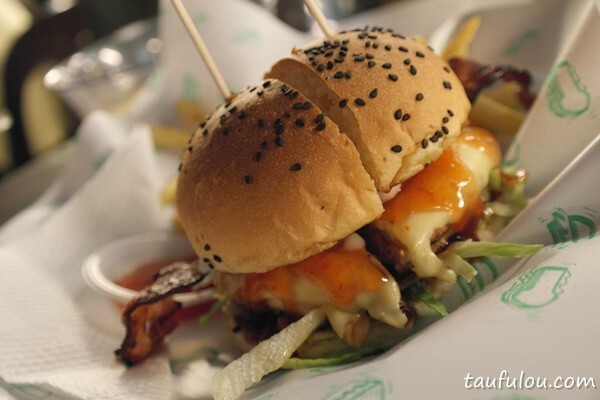 The pork burger looks good! 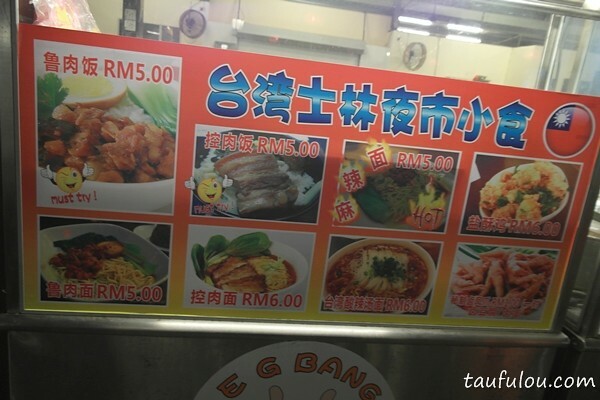 I like eating in ss15… and ming tien too! 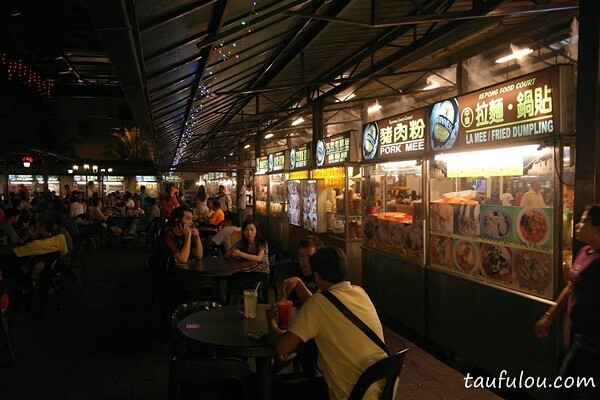 hehe,, try the uncle Taiwanese food then let me know okay boh ..
Hi…is there any stall available for rent?? We would like to sell Indian foods..
sorry, I am not too sure about that. Maybe you have to drop by to the food court to find the owner at the counter for further information.